Our team at Regroup works hard to provide unparalleled service and continuous innovation In the field of mass notification. Experts from various organizations have recognized these efforts over the years with the awards and nominations listed here. 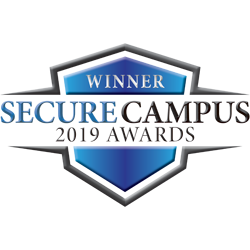 Our team is very proud of these accomplishments, which showcase our commitment to providing the best platform to strengthen communication plans and keep people safe. 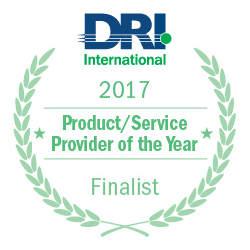 Regroup was a finalist for the annual DRI Excellence Award for outstanding work in the field of mass communications and for incorporating best practices for business continuity management into our platform. Given to manufacturers and vendors assisting organizations in solving logistic, security and safety needs. 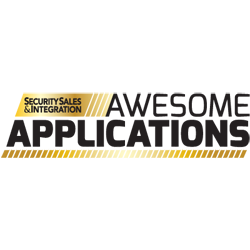 The award not only recognized technical capabilities but also aspects such as ease-of-use, valuable and seamless integrations, and more. 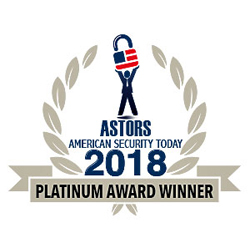 This prestigious award — one of the most comprehensive awards in the homeland security sector — recognizes the arduous work of industry leaders to create a more secure and resilient nation. 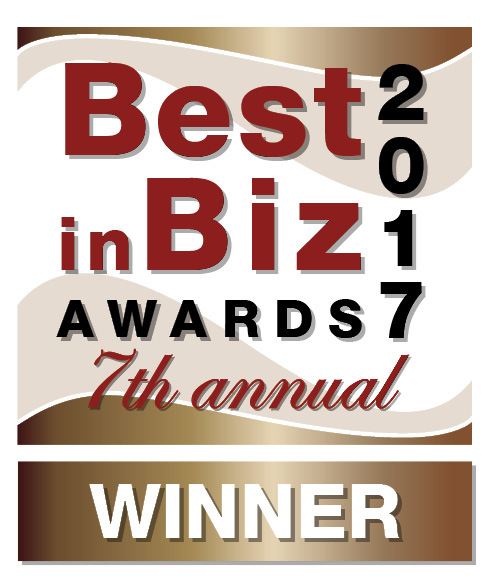 Since 2011, Best in Biz Awards, Inc. has made its mark as the only independent business awards program judged each year by a who’s who of prominent reporters and editors from top-tier publications from North America and around the world. 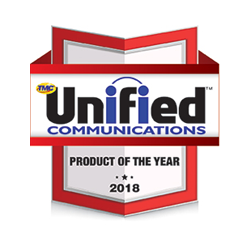 This award is given to the most innovative unified communications products and solutions, evaluated over a twelve-month period. 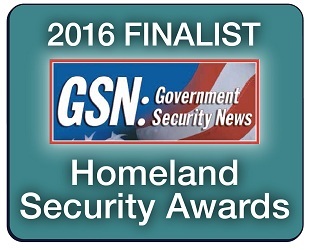 The GSN awards recognize the important accomplishments of technology companies, scientists, government agencies, transportation, law enforcement and many others whose combined efforts create a safer, more resilient nation. 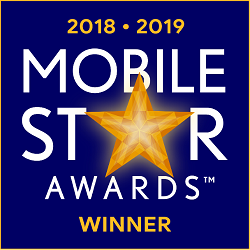 The Mobile Star Award is a highly selective awards program that promotes and honors innovative new and established mobile products, leaders, and success stories each year. 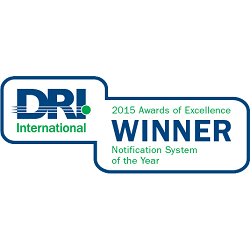 DRI’s Award for Notification System of the Year is given to the notification provider that has done the most for companies of all sizes to improve their crisis communications in the public or private sector.